Gave my cats a shiny, healthy coat! The only cat food my cat wants! 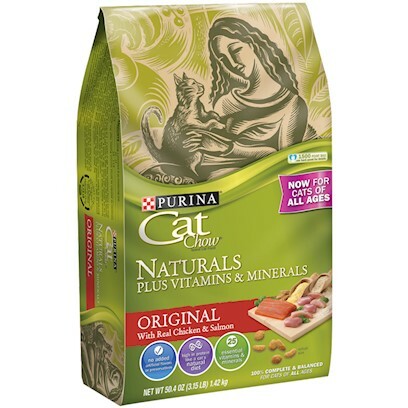 Purina Cat Chow Naturals - Rules in This House!!!! Kittens First Try Was A Win! The best cat food on the market!! My cats love this chow!